FACTS : Click on the picture. 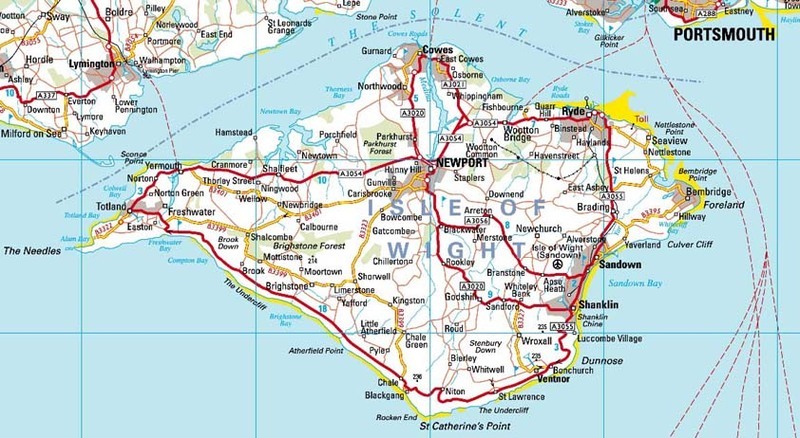 It "is an English island and county in the English Channel three miles from the south coast of Great Britain." It "is a music festival which takes place annually on the Isle of Wight." In 1970 over fifty performers came : "Bob Dylan, The Who, Jimi Hendrix, Miles Davis, The Band, The Doors, Ten Years After, Emerson Lake and Palmer, Joni Mitchell, The Moody Blues, Melanie, Donovan, Free, Chicago, Richie Havens, John Sebastian, Leonard Cohen, Jethro Tull, Taste and Tiny Tim." It "is a former royal residence in East Cowes, Isle of Wight, England." Activity Worksheets (dinosaurisle.com) - This website is temporarily unavailable. Try again! and the Isle of Wight, a mecca for holiday-makers since the Victorian age." "A slideshow of Isle of Wight postcards mostly between 1900 and 1930 set to the music of the 1920's."